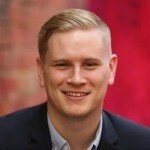 Implying that Australia’s welfare system is unsustainable and that it is holding back the economy, and that it could ultimately destroy it, are wrong, writes Greens spokesperson on Ageing and Disability Services, Senator Rachel Siewert. Scott Morrison in his current role as Minister for Social Services is putting a lot of time and effort into trying to persuade the general public that harsh cuts to support services for our most vulnerable are necessary to stymy an alleged financial disaster. Minister Morrison gave a speech last week to the Institute of Public Affairs detailing how “in Greece they showed how getting it wrong on welfare for a generation could destroy their economy” and how urgent it is to get it “right” in Australia. Although Greece’s struggle is devastating to watch unfold (I’m sure that image of a pensioner collapsed in despair outside his local bank will stay with all of us for a while), to compare the Australian and Greek income support and financial systems is like comparing apples and oranges. It implies that our welfare system could destroy our economy, that is just ridiculous. It is also not simply a matter of coincidence that some of Australia's daily tabloids continue to run stories denigrating people on Newstart and disability support pensions as bludgers and rorters. This is usually at the same time that the Government is announcing some new measure to make life harder for those on income support. Let’s humour Morrison’s assertion that the two systems are comparable for a little while and ask: are we on the same trajectory as Greece? To put it frankly, absolutely not. Last year former Social Services Minister Kevin Andrews claimed that Australia's system was unsustainable and that in 10 to 15 years' time we could end up in the same situation that some European countries are in. Treasury projections to 2050 completely countered this claim, showing welfare spending as a proportion of GDP will remain steady over the next three decades. The same projections predicted only minor fluctuations in Government spending on pensions and income support payments in 2049-50. We already have a system for providing income support that is the most targeted in the OECD. However that is not to say that we are getting the best outcomes from our expenditure on our social security and services system as a whole. People are still stuck in intergenerational poverty, inequality is growing, long term unemployment is increasing, particularly for younger and older Australians. We are unlikely to meet our commitments to close the gap in life expectancy for Aboriginal and Torres Strait Islander peoples, people with disability face discrimination and barriers to employment … and the list goes on. So yes, we could do with some change. For a start an increase in payments such as Newstart and investment in programs that deliver real outcomes. If we are serious as a community about delivering better outcomes for disadvantaged groups so they no longer have to reply on our welfare system, then we would be focusing on evidence-based measures such as providing intensive support to get young people at greatest risk of long-term unemployment into the workforce and help them to stay there. It is simplistic to cut their payments to make their lives harder and take away their hope. But the current Coalition Government is hell-bent on scare tactics that the welfare system will send us broke, trying to justify harsh measures that take income support down to the bare minimum, subsequently dooming many to a vicious poverty cycle. Their strategy is to use exaggerated (or simply untrue) claims whilst vilifying our most defenceless. This is a clear attempt to fear monger the community into accepting completely unreasonable and lopsided budgetary measures. Of course this doesn’t always work. In the 2014-15 budget the Abbott Government tried to push through a budget measure that dumped young people off income support for six months at a time. This is just one measure the community and the Senate rejected, and subsequently this measure failed to make it to legislation. Australians recognise that throwing people off income support for any length of time entrenches disadvantage and does not help lift them out of poverty. If the Government wants to get it right, to make meaningful change, can they please stop using the scare tactics on welfare blowouts? Stop comparing us to Greece and talking of crippling our economy. Instead, can we start talking about how we aim our resources to better address disadvantage, intergenerational poverty, domestic violence, and to tackle substance abuse, homelessness, spiralling rates of children in out of home care? The Government is refusing to address tax loopholes, superannuation concessions, and negative gearing; all of which disproportionately benefit our most wealthy whilst those on low incomes struggle to keep their head above water. So in terms of getting it “right” in Australia, let’s also start there. We can balance the books in Australia without running after our most vulnerable, the Government just needs to stand and look squarely at the issues that they’ve refused to acknowledge up until now, it is not too late to turn our attention to the real problems at hand. 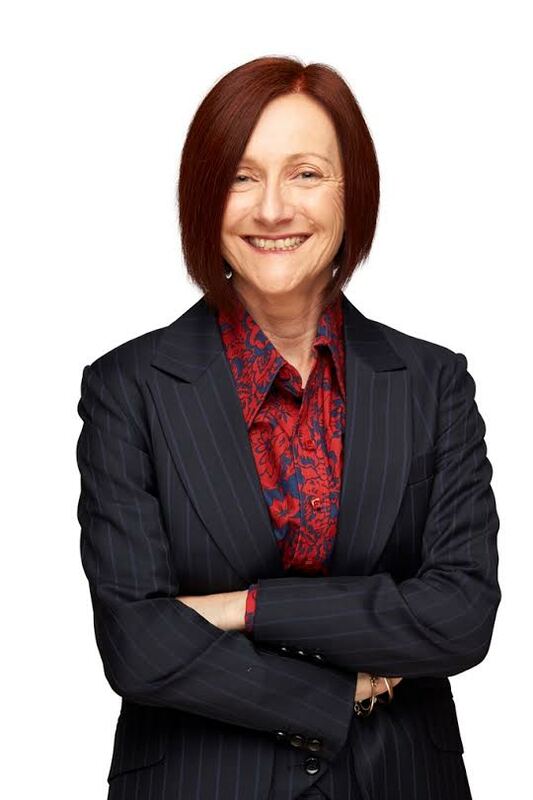 About the author: Senator Rachel Siewert is the Greens spokesperson on Ageing and Disability Services and Chair of the Community Affairs References Committee which is currently holding an inquiry into the impact of the community service tender program by the Department of Social Services.